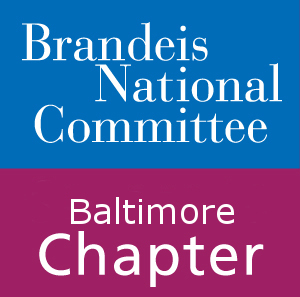 Our opening meeting will begin at 11 am at the Suburban Country Club. Lunch will be served, and guaranteed to be delicious. 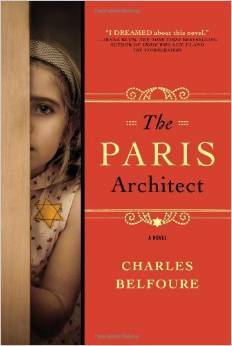 Our presenter will be Charles Belfoure, author of The Paris Architect. In occupied Paris during World War II, a gentile architect designs hiding places for Jews escaping the Germans. Charles Belfoure is an author and architect who lives in Westminster MD. A graduate of the Pratt Institute and Columbia University, his practice is in historic preservation working as both an architect and historic preservation consultant.